Iconic landmarks could come down if plans get green light. Sevenoaks’ iconic gasholders are set to be torn down after more than a century amidst safety concerns. 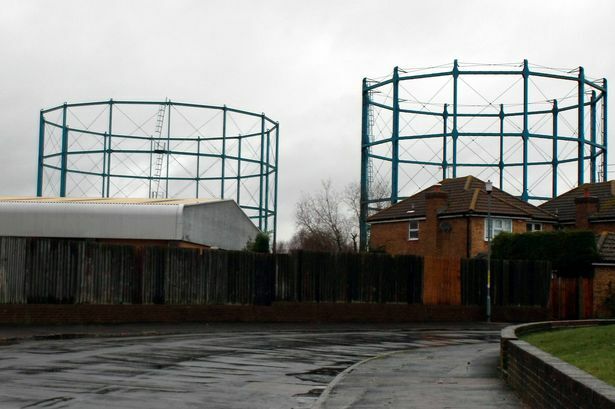 A planning application was submitted last week (November 14) and would entail dismantling the two frame-guided gasholders along with other structures on the site such as storerooms and instrument rooms. Now Sevenoaks District Council has designated the site for a residential allocation, and according to the planning statement, “the site is earmarked for redevelopment to provide approximately 39 residential units”. The east gasholder was built in 1895, over 120 years ago, and the west gasholder was constructed in 1922. If the application is passed, it is hoped that the dismantling process will mainly take place from the inside out, to reduce the amount of potential noise nuisance caused. Posted: November 21st, 2017 under General.